I am sitting in the Retro Room tonight being serenaded by G.O accompanied by Seung Ho on piano with Stevie Wonder’s Lately, and the air has all of the sudden become extra heady and sweet. 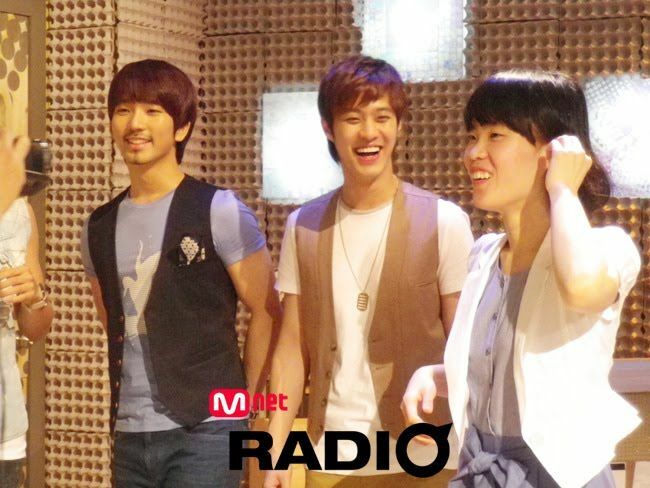 Seven months post-debut and the 87-Line joined forces on MNet Radio to give the world a little taste of what was to grow into a genuinely potent and creative partnership. When I began my foray into learning all I could about G.O, I had no idea this cover of Lately existed. 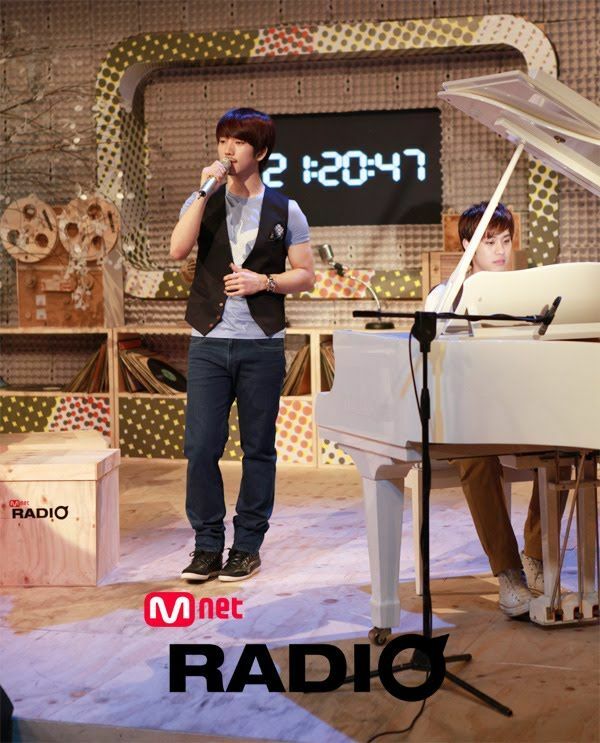 I was well aware of his earlier cover of the song (which I will most likely feature as a Retro Room post of its very own later), but had not heard nor seen video footage of this MNet Radio appearance. As is his method when singing a soulful ballad, G.O inflected his own little ad libs along the way but what I really enjoyed about this version was how soothing it felt. 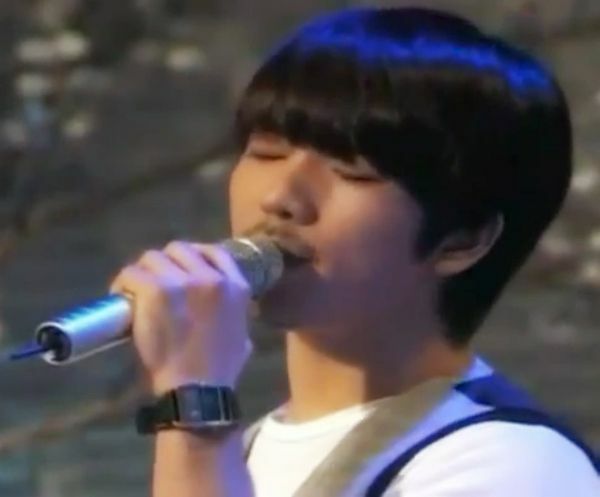 Perhaps because he slowed the tempo a bit or maybe because the resonance in G.O’s voice is like a caress. So dreamy. G.O guides the song like a gentle and steady heartbeat throughout and then gains emotional momentum by the final chorus, but it is not over the top. My only wish…..if he could have held that last note in good-bye just a little longer because his vibrato was lovely, and his voice rich, gorgeous, and lush. It kept me aching for more. 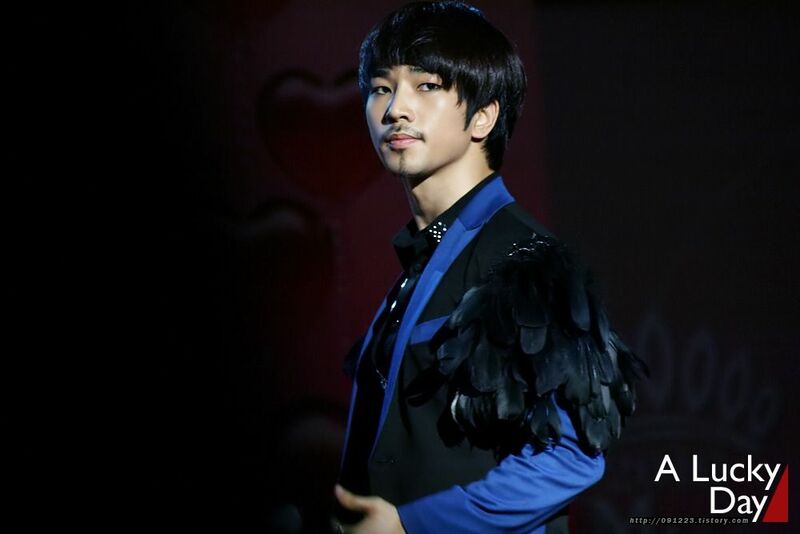 Categories: G.O Military Discharge, MBLAQ Musings, The G.O Files | Tags: G.O, G.O Cover Songs, G.O images, G.O's Military Service, Jung Byung Hee, Jung Byung Hee images, MBLAQ G.O, MBLAQ G.O Cover Songs, MBLAQ G.O images, MBLAQ Seung Ho, MBLAQ Seung Ho images, MNet Radio, Stevie Wonder, Yang Seung Ho, Yang Seung Ho images | Permalink. Loving it as usual… I just love it when he takes a song in English… and truly makes it his own. His gift. I would love to see him release an album containing all of his English covers…and more!!! Language aside…I just long to see him release a solo album. Period.